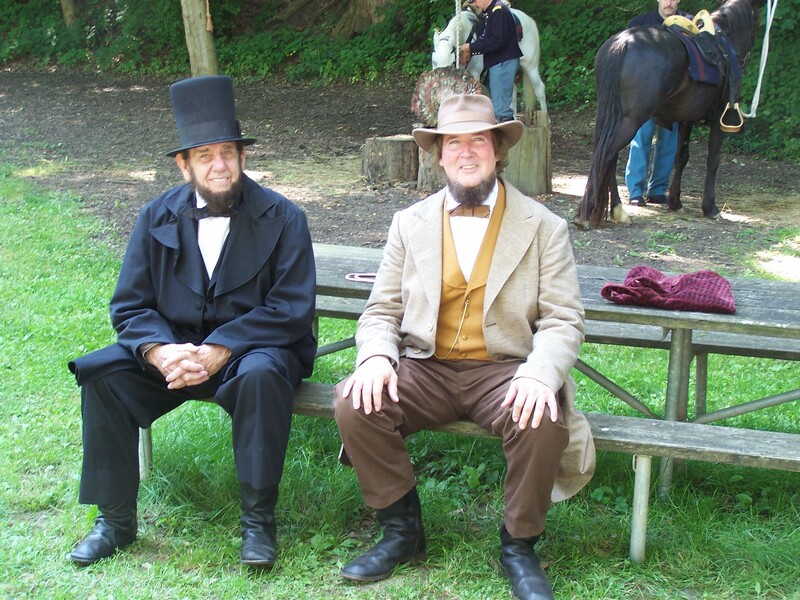 Heritage Village Museum wanted to say thank you to all the re-enactors who participated in our Civil War Weekend this past weekend. We would also like to thank our adult and junior volunteers for all of their hard work and help make Civil War Weekend a big success! Civil War Weekend is only 2 days away! Over 300 re-enactors are expected to come and recreate the Battle of Shiloh at 2:00 pm both days. The event opens at 10:00am on Saturday and closes at 5:00pm. On Sunday the event opens at 10am and closes at 3:00pm. The ball will be on the Hayner House front lawn at 7:00pm. Come and bring your family and friends! Have the chance to win a hand sewn quilt this weekend at CIivl War Weekend! Buy tickets this Saturday May 19th! The raffle will take place on December 16, 2012. Tickets are $1 each and $5 for 6!